Euclase: Mineral information, data and localities. Visit gemdat.org for gemological information about Euclase. Quartz 28 photos of Euclase associated with Quartz on mindat.org. Muscovite 16 photos of Euclase associated with Muscovite on mindat.org. Fluorite 7 photos of Euclase associated with Fluorite on mindat.org. Albite 5 photos of Euclase associated with Albite on mindat.org. Rutile 5 photos of Euclase associated with Rutile on mindat.org. Calcite 5 photos of Euclase associated with Calcite on mindat.org. Rock Crystal 3 photos of Euclase associated with Rock Crystal on mindat.org. Cleavelandite 3 photos of Euclase associated with Cleavelandite on mindat.org. Smoky Quartz 2 photos of Euclase associated with Smoky Quartz on mindat.org. 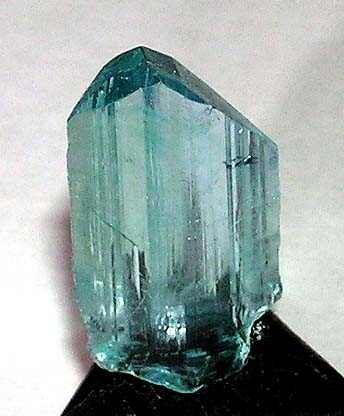 Beryl 2 photos of Euclase associated with Beryl on mindat.org. 9.AE.05 Beryllite Be3(SiO4)(OH)2 · H2O Orth. 9.AE.35 Stringhamite CaCu(SiO4) · H2O Mon. Schweizerische mineralogische und petrographische Mitteilungen: 72: 159-165. Zeitschrift für Kristallographie: 117: 16-36. The following Euclase specimens are currently listed for sale on minfind.com. A. Hanson, Bull. Minéral. , 1985, 108, pp. 139-143. Henwood, W.J. (1871): Transactions of the Royal Geological Society of Cornwall 8(1), 168-370. DIXON,A., CEMPIREK, J. & GROAT, L.A. (2014) Mineralogy and geochemistry of pegmatites on Mount Begbie, British Columbia. Canadian Mineralogist 52, 129-164.; Dixon, A. (2014, October). Mount Begbie Pegmatite Group, British Columbia, Canada–evolution from Barren to Complex Rare-element Pegmatites. In 2014 GSA Annual Meeting in Vancouver, British Columbia. Can Rao, Ru Cheng Wang, and Huan Hu (2011): Paragenetic assemblages of beryllium silicates and phosphates from the Nanping No. 31 granitic pegmatite dyke, Fujian province, southestern China. Canadian Mineralogist. 49, 1175-1187; Rao, C., Wang, R. C., Hatert, F., & Baijot, M. (2014). Hydrothermal transformations of triphylite from the Nanping No. 31 pegmatite dyke, southeastern China. European Journal of Mineralogy, 26(1), 179-188.; Rao, C., Wang, R., Yang, Y., Hatert, F., Xia, Q., Yue, X., & Wang, W. (2017). Insights into post-magmatic metasomatism and Li circulation in granitic systems from phosphate minerals of the Nanping No. 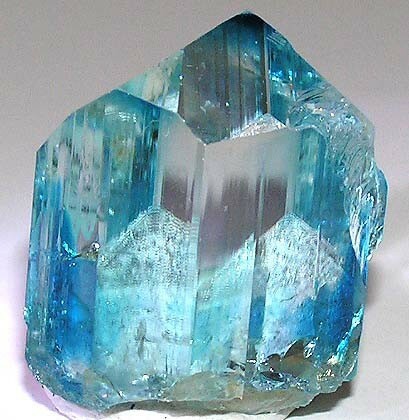 31 pegmatite (SE China). Ore Geology Reviews, 91, 864-876. Toegel, V.: Mineralizace Be pegmatitu „Pod kořeny“ v Maršíkově. Minerál, 2011, roč. 19, č. 3, s. 207-213. Novák, M.: Maršíkov - Scheibengraben. In Exkurzní průvodce po mineralogických lokalitách na Sobotínsku. Univerzita Palackého v Olomouci, 2002, Olomouc, s. 38-41. ; Novák, M., ČERNÝ, P., & Uher, P. (2003). Extreme variation and apparent reversal of Nb-Ta fractionation in columbite-group minerals from the Scheibengraben beryl-columbite granitic pegmatite, Marsikov, Czech Republic. European Journal of Mineralogy, 15(3), 565-574. Gartner, Ar., Gartner An. (2002): Burgum im schönen Pfitschtal. Tipografia Novaprint Cavalese, 126 pp. v. Knorring, O., Sahama, Th.G. & Saari, E. 1964. 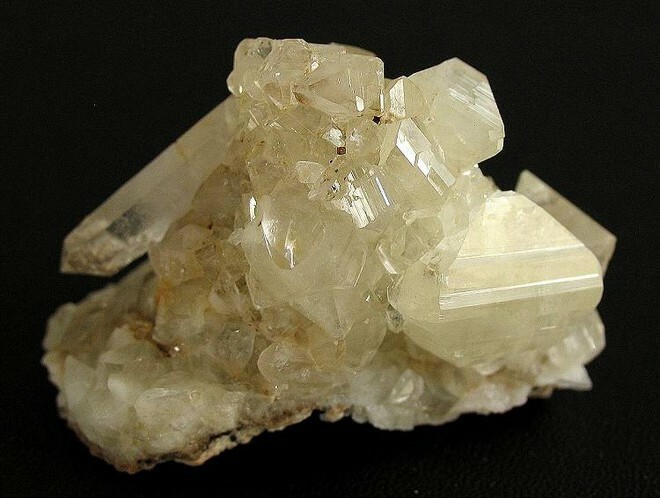 A note on euclase from Muiane Mine, Alto Ligonha, Mozambique. Bulletin de la Commission géologique de Finlande 215, 143–145. Avdonin V.N., Polenov Yu.A. (2004) Essays on Uralian minerals, - UGGA press, p. 419 (in Rus.). Sokol, E. V., Seryotkin, Y. V., & Bul’bak, T. A. (2010). Na-Li-Be-rich cordierite from the Murzinka pegmatite field, Middle Urals, Russia. European Journal of Mineralogy, 22(4), 565-575. Nysten,P. & Gustafsson, L.(2006): I jakt på sällsynta mineral. Geologiskt forum nr 49, 22-25; Martensson, C. (1960) Euklas und Bertrandit aus dem Feldspatpegmatit von Kolsva in Schweden. Neues Jahrbuch fiir Mineralogie Abhandlungen, 94, 1248-1252. Kingsbury, A.W.G. (1958) Two beryllium minerals new to Britain: euclase and herderite. Mineralogical Magazine, vol. 31, n° 240, 815-817.; Golley, P., and Williams, R. (1995) Cornish Mineral Reference Manual. Endsleigh Publications (Truro), 104 pp. ⓘ Meldon Aplite Quarry ? Lyckberg, P., Chornousenko, V. & Wilson, W. E. (2009): Volodarsk-Volynski, Zhitomir Oblast, Ukraine. 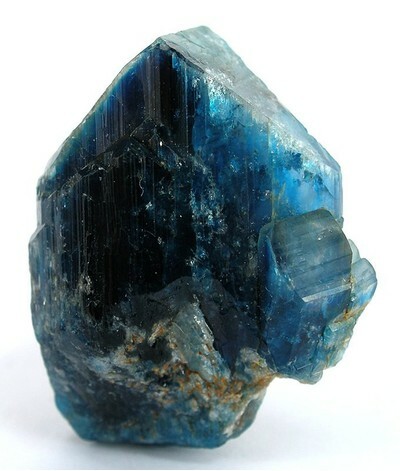 Mineralogical Record, 40, 473-506. Sinkankas, 1989. Emerald & Other Beryls. Shepard, Charles U. (1842): On Washingtonite (a New Mineral), the Discovery of Euclase in Connecticut, and Additional Notices of the Supposed Phenakite of Goshen, and Calstron-baryte of Schoharie, N. Y. American Journal of Science: 43: 364.; Dana, James D. (1851): Mineralogical Notices: Diaspore. American Journal of Science: s. 2: 12: 215.; Shepard, Charles U. (1851): Title unknown. Proceedings of the 4th Meeting, American Association for the Advancement of Science: 319. King, V., 2009, Maine Feldspar, Families, and Feuds. ⓘ Granite Hill prospect ? Cairncross, B. (2004) Field Guide To Rocks & Minerals Of Southern Africa: 98.